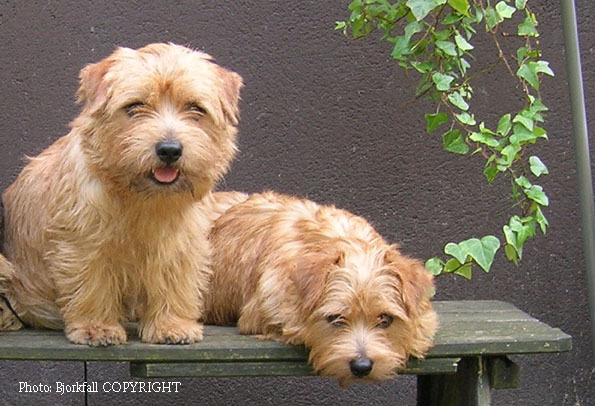 My name is Susann Bjorkfall, since 1981 I breed Norfolkterriers, my kennelname is GUESTLING. The years goes by, this year it is 38 years since I bred my first litter of Norfolks. 79 Guestling-Norfolks has achieved championtitles. In 1996 I was awarded The Swedish Terrierclubs medal for meritorius breeding. In 2011 kennel Guestling was awarded "Hamiltonplaketten" from The Swedish Kennel Club for meritorius breeding. Are you interested of more information regarding puppies, studdogs, stripping the coat or information about the breed? Call,fax or write!